East Northport is a hamlet and census-designated place in the Town of Huntington in Suffolk County, New York. There are a number of public and private schools in East Northport. Shortly after a village was established in the Huntington area, settlers seeking to expand built homes on territory purchased from Chief Asharoken, head of the Mattitucks. The original settlements in the East Northport area were called Larkfield and Clay Pitts. East Northport earned its name after the Long Island Rail Road decided to move their Northport station to Larkfield in 1868, and the conductors referred to the new stop as “East of Northport.” The name stuck. 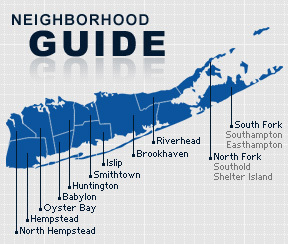 According to the 2010 census, the population of East Northport is 30,184. The median household income is listed as $95,933.